As I sit at home watching my little boy chasing the dog around the living room, I find myself reminiscing on all we have been through together. 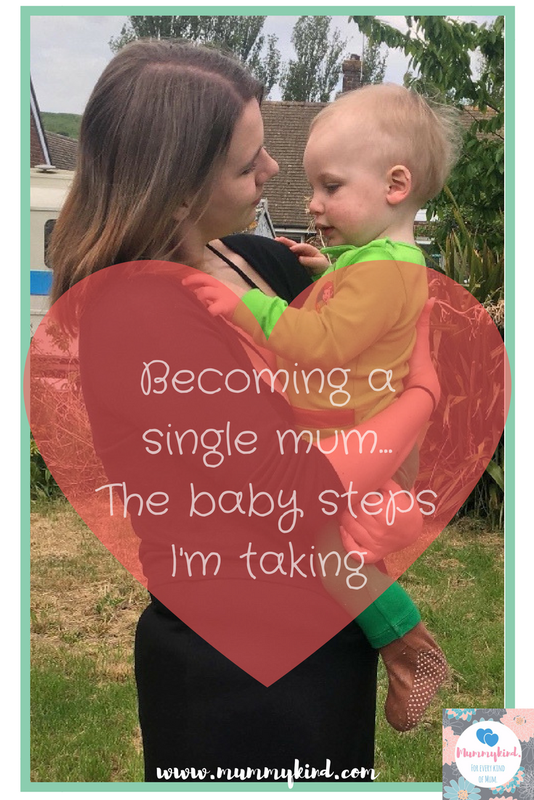 A traumatic pregnancy, a difficult labour and now I embark on the latest journey…becoming a single mum. Of course Oliver still sees his dad regularly and his Nonna and Grandad (his dad’s parents), however I wish I could be on better terms with them…for Oliver’s sake. Some days I wake up feeling super empowered almost like a ‘super mum’ but then other days, I find myself clutching onto a can of red bull on my way to work with 2 hours sleep under my belt and realising it’s me, myself and I from now on. Of course, I know I’ll cope but I would be lying if I didn’t say I’m terrified. Though Oliver has coped incredibly well with this, and despite what some people say about it being easier for them to cope with when the child is younger, I still believe it has affected Oliver…after all his world has completely shifted so understandably he is a lot clingier and throwing some major tantrums. In all of this, the biggest advice I could ever give anyone becoming a single mum is keep your friends close, I have been so fortunate to have an incredible support network through this whole thing. My work friends, the mummykind team and my best friends have been amazing at helping pick me up and getting me back on my feet and of course have a good listen to a break up anthem… Mine is “Already Gone” by Kelly Clarkson or “You Don’t Do It for Me Anymore” by Demi Lovato. 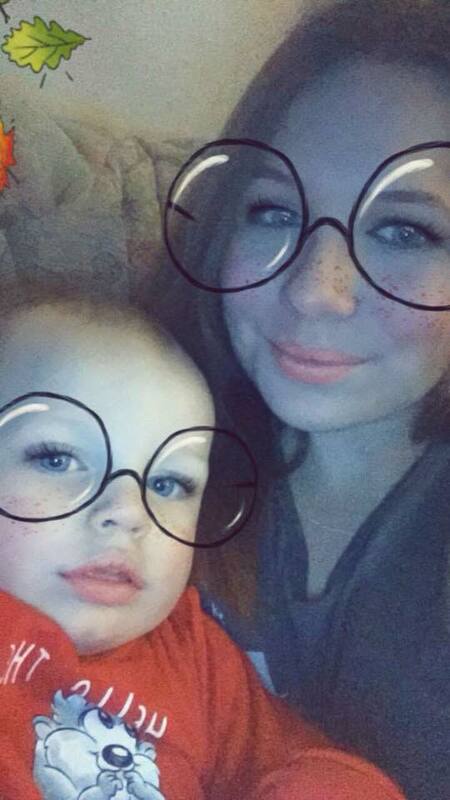 Though there are two rules we have laid out in all of this, the first is what I call “the new person” rule, the one thing that I am adamant about in me and my ex moving on is that neither of us will introduce Oliver to our new partner until it is serious and that the other parent consents to it. I don’t want Oliver to have people dragged in and out of his life, it isn’t fair on him. The second is the “no shouting rule” which I guess is one that means the most. I grew up with a very dysfunctional family, I witnessed lots of shouting and abuse, so I will move hell and earth to prevent my boy from going through the same. I never want him to witness what I did so for that reason, I refuse to even discuss anything that could result in an argument in front of him. So to all you mums out there wondering when/if it will get better…it will. Of course I would be lying if I said it’s an easy process, despite falling out of love with my little boy’s dad it still pained me to see him move on so quickly, showing no remorse for the situation, but ultimately those actions made me stronger and for that I thank him, for giving me a reason to love myself more and appreciate my true worth.…so in a weird kind of way becoming a single mum has given me the best opportunities I’ve had and the future couldn’t look brighter. Thanks for your message of support for Amy! It’s not an easy road but you will do it for your boy. Stay strong. Previous Post Mental Health Monday: why the stigma?